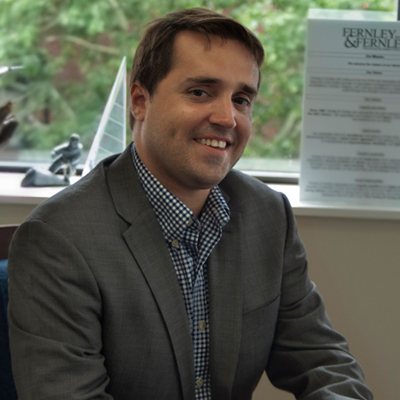 Kyle Fernley has spent his entire career working in non-profits. He currently serves as the Director of Operations for Fernley & Fernley. His responsibilities include strategic planning, marketing, budget management. He is the fifth generation of his family company, Fernley & Fernley who are the founders of association management. 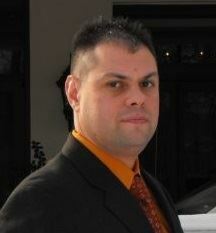 Ethan is the Associate Division Director for Association Management Services at Talley Management Group (TMG). He has been in the non-profit sector for his entire career beginning with post-college terms as a VISTA (Volunteer in Service to America) and AmeriCorps member working for regional community development organizations. 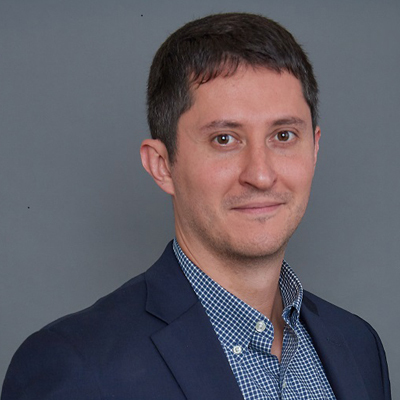 An Association Manager for 12+ years, he has worked in both the AMC and stand-alone environments and has extensive experience in membership, governance and infrastructure development. Before joining TMG, Ethan was the Vice President of Membership for the Society of Hospital Medicine in Philadelphia, PA. 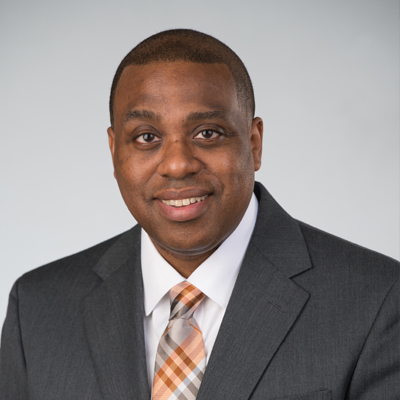 He is an active member of the American Society of Association Executives (ASAE), has held ASAE’s Certified Association Executive (CAE) credential since 2012, and has served as an MASAE board member since 2016. Ethan received a Bachelor of Arts degree in Economics from Syracuse University. He lives with his wife (a fellow Association Manager) and three children in Wyndmoor, PA. In his spare time, he moonlights as a musician and plays electric bass. 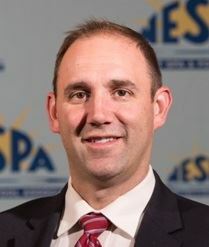 Dominick Mondi is the Executive Director of the Northeast Spa and Pool Association (NESPA). Previously, Dominick served as President of the Associated Building Contractors, New Jersey Chapter and prior to that he held the position of Executive Director of the New Jersey Nursery and Landscape Association. He began his career as a landscape architect, receiving a BS from Rutgers University. Over the last decade, he has coupled his experience as a landscape architect and small business owner with extensive work managing and growing trade associations. Joe wears several hats for TMG, including Director of Business Development and Associate Director of Association Management Services. Joe also serves as the Executive Director for the International Society for Extracellular Vesicles, American Institute of Constructors, and SAVE International. Over the last ten years Joe has worked with dozens of TMG clients in various industries, including technology, construction & engineering and medical. Joe continues to oversee TMG client’s with Certification Programs, building an internal work-group that provides services specific to the needs of certification programs. A Certified Association Executive, Joe is the Immediate Past President of the Mid-Atlantic Society of Association Executives Board of Directors and is a member of the American Society of Association Executives. 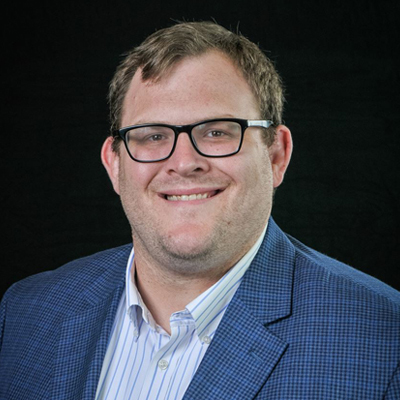 In 2013, he was selected to participate in ASAE’s NextGen Association Summit and was named to the Forty under 40 list by the Association Forum of Chicagoland. A former student-athlete at Northern Illinois University, Joe represents the NIU Wrestling Team on the NIU Varsity Club. Joe is currently pursuing his Master’s in Business Administration. Taylor Griffith has over 10 years of experience in association management, primarily in membership and volunteer management. 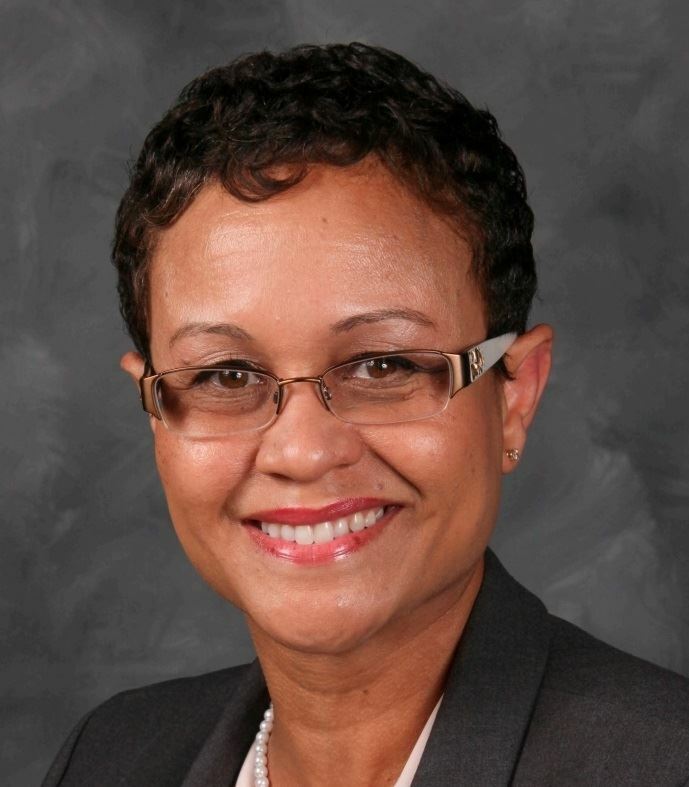 Working for organizations like Society of Hospital Medicine and National Board of Medical Examiners, her focus includes acquisition, retention, member engagement, and committee and executive board management. Taylor holds a Bachelor’s of Science in Hospital and Service Management from Rochester Institute of Technology. In addition to serving as a Director on MASAE’s Board of Directors, she is the Chair of the Membership Committee. 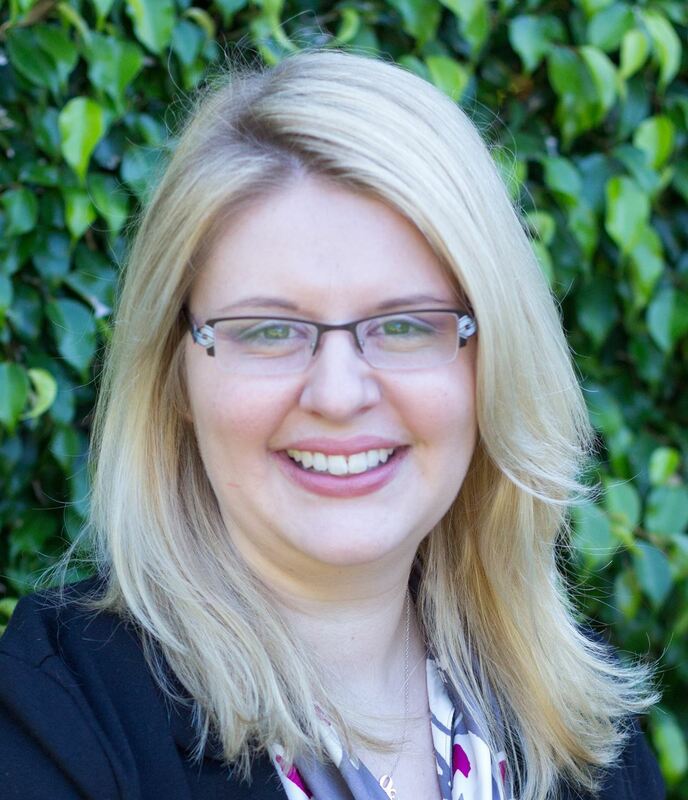 Sarah Hagy began serving associations in 2006 when she first made her way into the association management industry. Beginning her career at Fernley & Fernley, Inc., the nation’s first association management company, Sarah spent over a decade honing her leadership and management skills representing trade associations in the waterworks supply, horticultural supply, ice cream vending and kitchen exhaust cleaning industries. 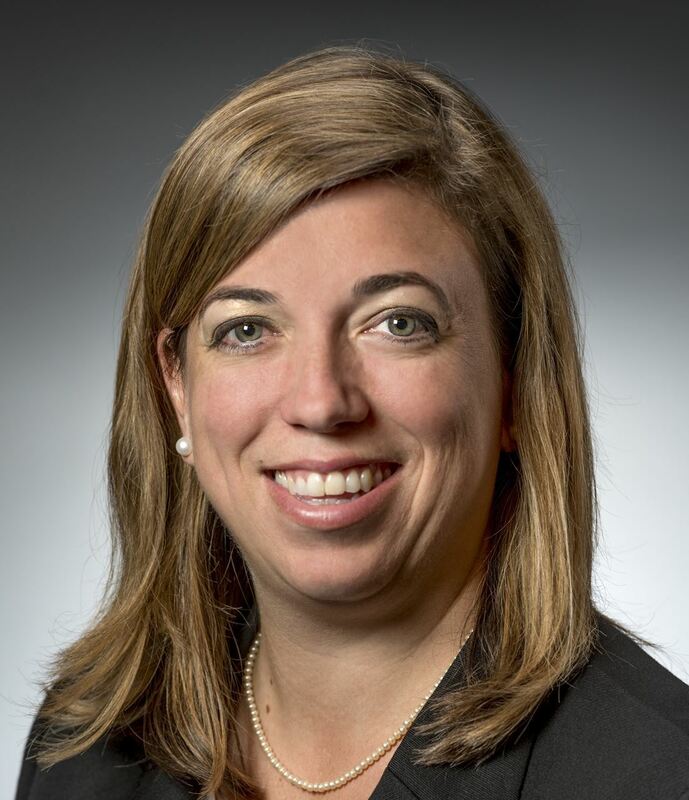 Finding her niche in leading trade associations, Sarah assumed the role of Executive Director for The Electrical Association of Philadelphia in the fall of 2017. A proud Philadelphian, Sarah enjoys volunteering within her community. Her most treasured volunteer role is being Big Sister to a sixth grader named Synniyah through the Big Brothers Big Sisters program. Felicia K. Taylor is an association executive with more than 20 years of experience working for professional associations. She has been the director of member services and engagement for the National Association of Pediatric Nurse Practitioners (NAPNAP) since 2006. 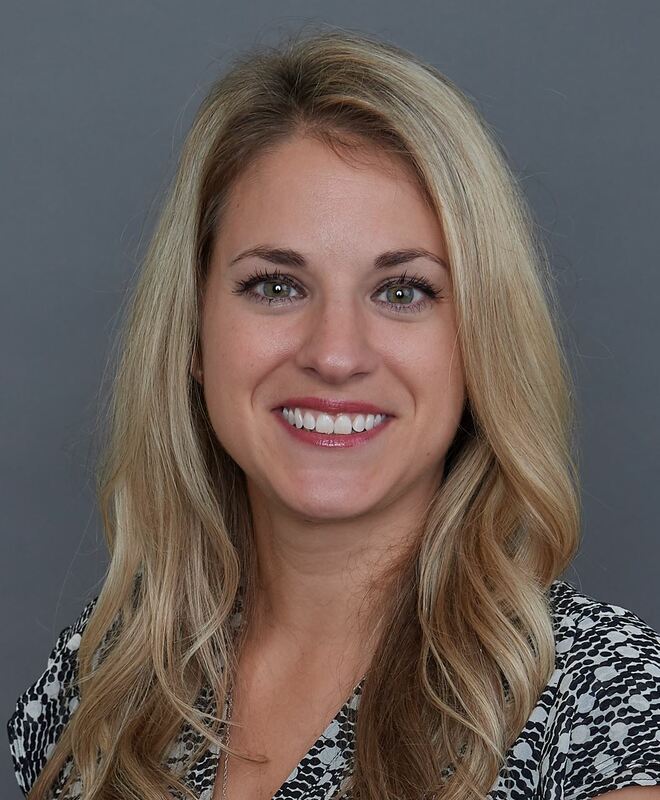 At NAPNAP, she is responsible for membership recruitment and retention programs, business development, and oversight of 50 chapters nationwide and 19 special interest groups. In her current role, Felicia serves as a senior staff member and chief membership strategist for NAPNAP. Her prior leadership experience includes working for the Institute of Electrical and Electronics Engineers (IEEE) as a manager of business development and membership for 12 years, specializing in membership development, marketing, and product development. 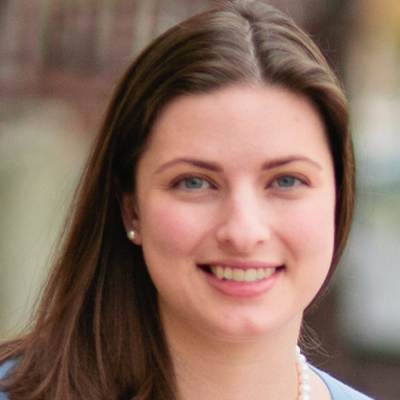 Felicia currently serves on the Mid-Atlantic Society of Association Executives Board of Directors, where she also is a member of the Mid-Year Meeting Planning Committee. She is also part of the Diversity Executive Leadership Program (DELP) (2017-2019 class), a national leadership program through the American Society of Association Executives. She is a recipient of the New York Society of Association Executives 2018 Outstanding Non-Profit Executive Award. She also received the NAPNAP President’s Award in 2011 and the 2009 Standard of Excellence Award for best website development as project lead from the Web Marketing Association. She holds a B.A. from Rutgers University and a M.B.A. from the University of Phoenix. She earned the Certified Association Executive (CAE) credential, awarded by the American Society of Association Executives in 2018. Leslie Teris leads the team of professionals providing services to the Foundation Financial Officers Group at Talley Management Group, Inc. With more than a decade of experience in the field of professional association management, she has participated in all aspects of association management, working with groups of varying size, complexity, and industry focus. Leslie is a Certified Association Executive, and a member of ASAE and MASAE. Leslie earned her JD at Rutgers School of Law in Camden, NJ, and has experience defending personal injury claims in New Jersey Superior Court. Her legal training in research, analysis, writing, and advocacy translates directly to her role as an advisor to association leadership. Denise has been President of Neff & Downing Management Services since 2007 and currently serves as the Executive Director for six professional associations. Prior to becoming President of NDMS, Denise served as a Vice-President from 2002 to 2007 and previously worked in the advertising and corporate marketing fields. Denise received her Certified Meeting Professional designation in 2007. Denise graduated from Villanova University in 1998 with a degree in Marketing.